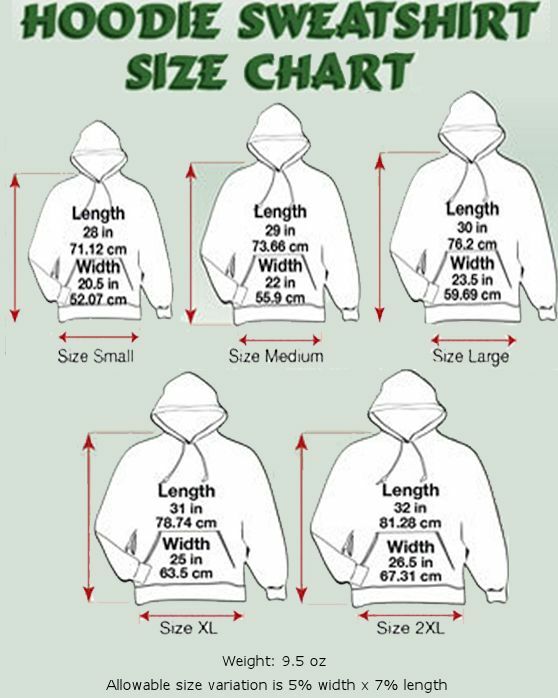 This Growling Grizzly Wildlife hoodie is made of top quality, pre-washed, pre-shrunk 80% ring spun cotton and 20% polyester. It is hand-dyed and printed in New Hampshire, USA. The unique printing system used on these hoodies produces an amazingly detailed and durable image with an incredibly soft feel. This product was added to our catalog on 05/23/2014.